Resistance Welding Machine Products | Automation International, Inc.
Welding Solutions for a Wide Range of Industries and Applications, including Wheel Manufacturing Equipment. As a premier equipment manufacturer, we can provide resistance welding and metalforming machines and equipment and support for any application including: automotive, construction, agriculture, aerospace, military, appliance, etc. We provide solutions ranging from one machine to complete lines and we can custom build your machine because we have the capability to change anything from the design to fabrication, machining, assembly and start up. 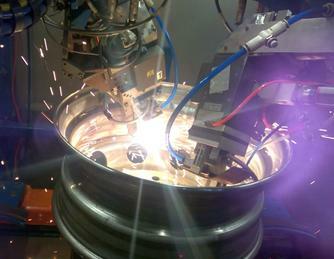 Contact Automation International for assistance or to request more information on any of our welding solutions. If you need replacement or spare parts or service, we can provide that too! 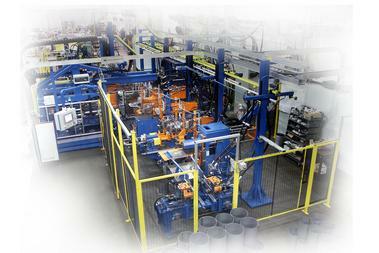 Automation International, Inc. is the Number One Supplier of Wheel Manufacturing Equipment in the World! Automation International can provide wheel manufacturers the equipment and support for any application, such as: automotive, passenger, construction, agriculture, and ATV/off-road vehicles. Automation International can design and manufacture a wide variety of resistance welding equipment for a wide variety of metal products. 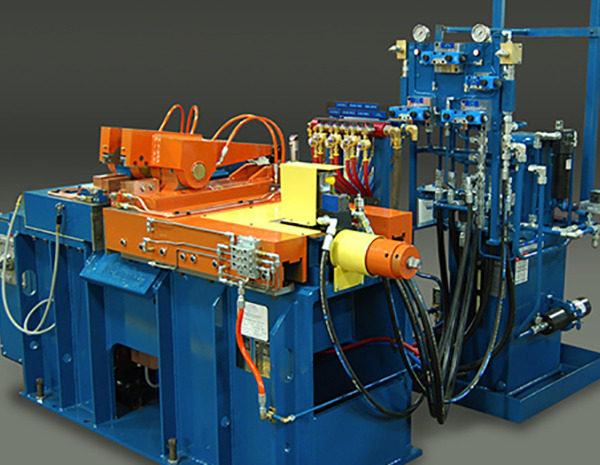 Automation International designs and manufactures a wide variety of turn-key arc welding equipment. Choose from an inventory of new arc welding machines for sale or check out our used arc welding machines for a budget-friendly alternative. 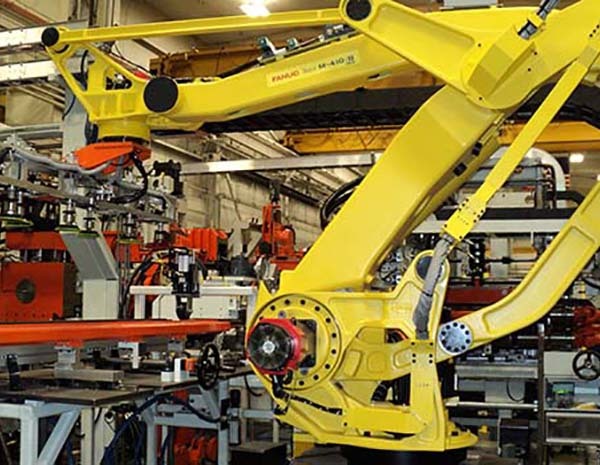 Automation International provides robotic welding system integration for resistance welding and arc welding applications. Also, robot systems are available for parts handling and transfer of products. Our engineers and technicians are schooled and trained on all major brands of robots. 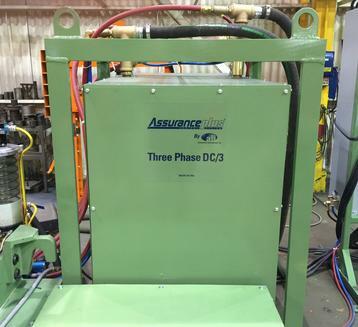 The Assurance Plus Weld Controller System, designed and patented by A.I.I., was the world’s best and now we made it even better. We started by keeping all of the features of our successful Assurance control: our patented weld cycle logic and force controller; 16 channel diagnostic graphics system; and the flexible statistics packages. Further, we kept the same I/O pin-out specifications - allowing the system to be a drop-in replacement for an old Assurance. Automation International, Inc. designs and builds new resistance welding transformers. The transformers range in sizes from: 15 KVA to 1200 KVA single-phase AC-style and three-phase DC design from 250 KVA to 2000 KVA power supplies. 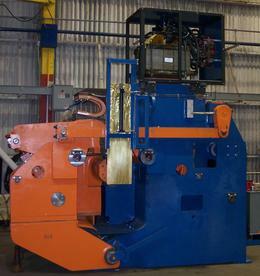 Automation International also provides welding transformer refurbishing and repairs on all welding transformers. 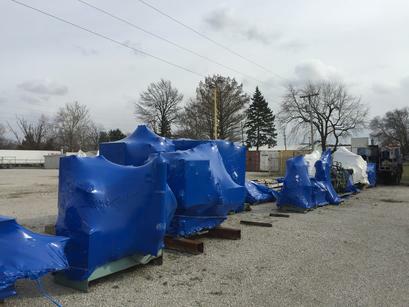 Transformers are completely disassembled and inspected for damage before the repair process begins. Upon completion of the repair, welding transformers are fully tested to ensure proper operation. A.I.I. has matrices available for both radial and bias tire sizes 1200-20 through 59/80R63 in any design and tread depth. Existing molds and matrices can be reinserted for any size tire - Commerical Truck to OTR. 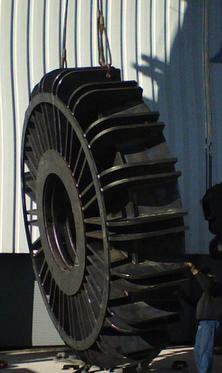 Also available for Agricultural Tire, Aircraft Tire, Commercial Truck Tire. 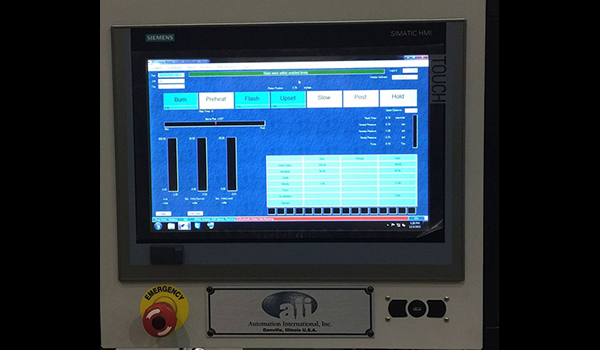 PLC based control systems are also available for mold curing as well as control upgrades for buffers, strip winders, and autoclave curing chambers. Complete tear-down, rebuild and control upgrades of all tire buffing and building equipment is available. Automation International offers rebuilt / retrofit / remanufactured equipment which provides an affordable solution and is budget conscious for our customer's needs. We actively pursue and purchase well-maintained, pre-owned equipment through a variety of channels. This equipment would be inspected and remanufactured to be "production ready" for your facility. 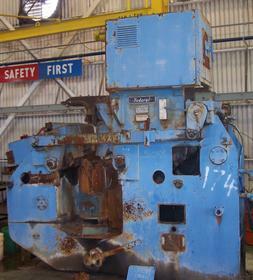 Used welding equipment in stock and in either working or non-working operation. If you don’t see what you want, please note that this list changes constantly. Please check in with our Sales Staff and we will be more than happy to help you.